October, Time for Turkey, and lots of Hallowe’en Candy. It is also time to get ready for winter, and get fall clean up done. Trowelex carries a wide selection of tarps in different sizes and grades. 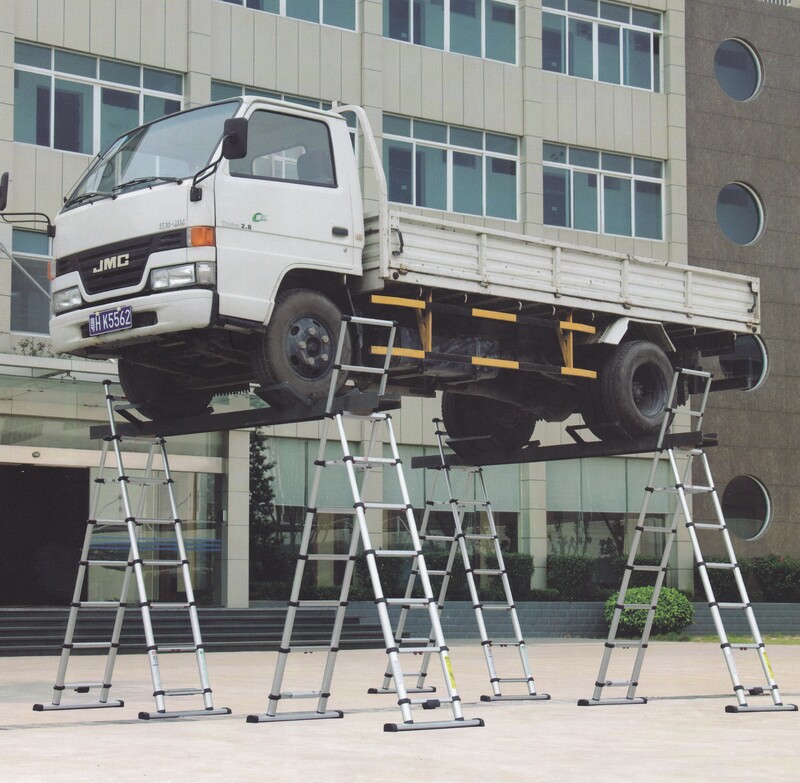 Plus, as an authorized Western Rugged reseller, we can provide replacement canopies for your outdoor storage system! Check out our tarps section for more information or to download our catalog. Now available at Trowelex. 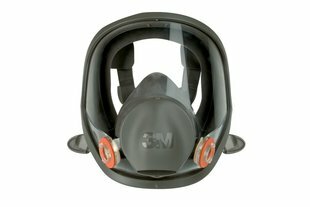 3M® brand respirators, and filters. 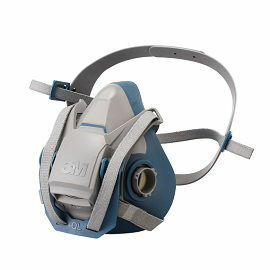 We carry in stock the 6500 Series Half Face Respirator, and the 6800 series Full Face Respirator. We carry filters and cartridges as well.